The homes for sale in Ciudad Quesada are the ideal solution to enjoy long holiday seasons or establish your permanent residence. Ciudad Quesada is a large urbanization that was conceived as a vacation spot. It has places of leisure where to have fun and have a good time. In summer you will enjoy together with your family, and especially the little ones, their water park "Aquapark". Given its good weather, where the winters are lacking in rain and very sunny, it is the ideal place for golf enthusiasts. In the same urbanization you have the 18-hole golf course "La Marquesa". It is a field that is not too difficult, so it is suitable for all levels of players. It is designed so that you have all the necessary services and live comfortably. 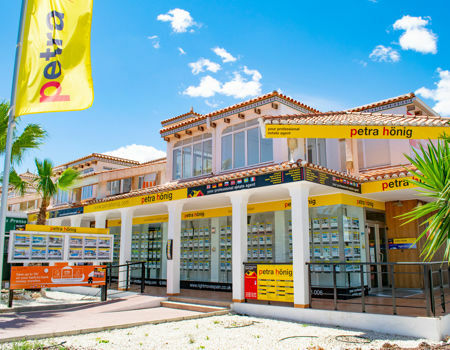 In Ciudad Quesada you have a wide range of shops of all kinds, supermarkets, entertainment, bars, restaurants with international or Mediterranean food and a nice shopping center. 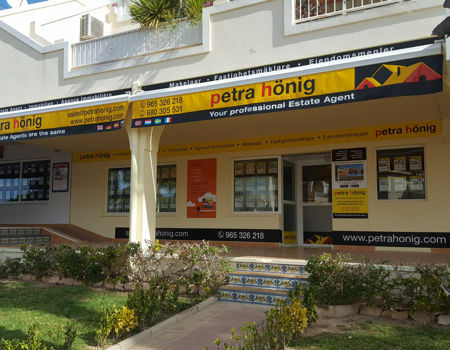 Through the national road N-332 or the AP-7 motorway, you can quickly and comfortably reach any of the important cities in the area or the nearby airports of Alicante or Murcia. You will be pleasantly surprised by the flow of flights that Spanish airports have with the main European capitals. Only six kilometers from Ciudad Quesada lies the Mediterranean Sea. If you want to live in a relaxed and sunny environment but do not want to give up the beach, then the homes for sale in Ciudad Quesada are the most interesting option. Ten minutes away you have the spectacular beaches of Guardamar del Segura, some of golden and soft sands, others with wild palm groves. 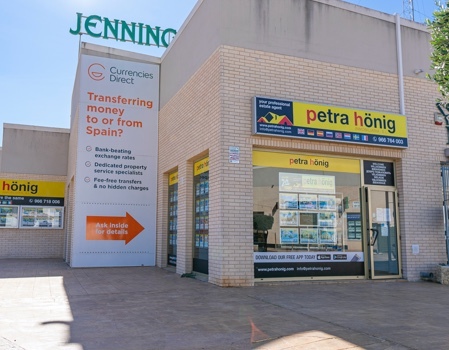 You can also choose the famous beaches of Torrevieja, of worldwide recognition, being one of the most important international tourist centers in Spain. With these fantastic characteristics, Ciudad Quesada is the place chosen by thousands of inhabitants of other European countries to spend long periods or establish their habitual residence. Beautiful bungalows with a small individual plot and a communal development where you can enjoy various common services, such as its swimming pool, solarium, garden areas, barbecue, parking of vehicles, paddle tennis court, children's play area, etc. You will be pleasantly surprised at the treatment and professionalism with which we will respond to your request for homes for sale in Ciudad Quesada. 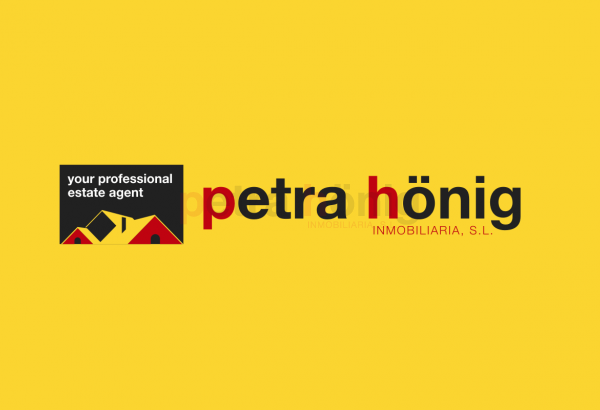 We have a long career in the real estate sector. We put at your disposal our experience and capacity so that the purchase of your new home in Spain is comfortable and fast. We take care of all the necessary procedures so that you have as much time as possible to enjoy the sun, the sea and golf.